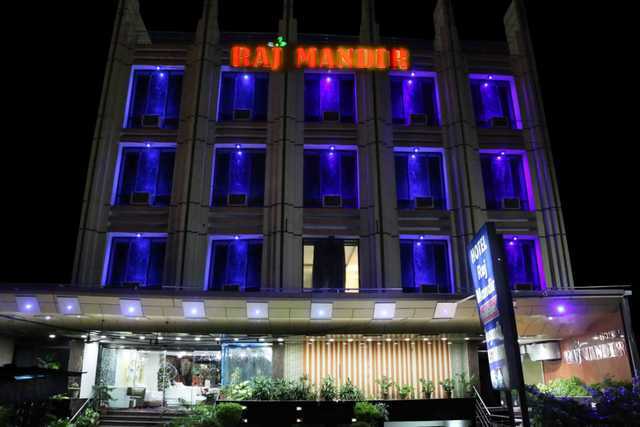 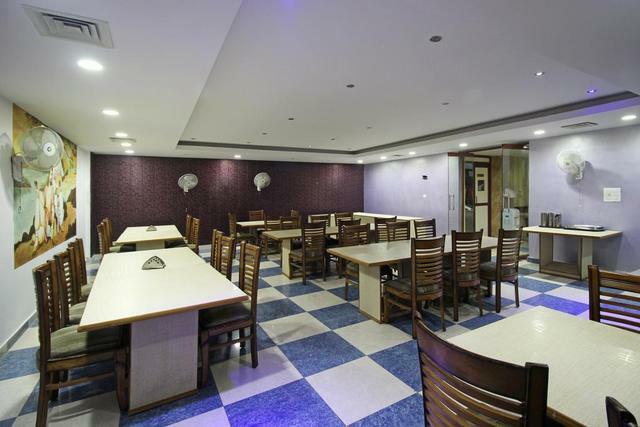 If you are planning a trip to Haridwar, whether to enjoy the city or to take off on an adventure trip to the nearby destinations, Hotel Raj Mandir is an excellent place to stay in. 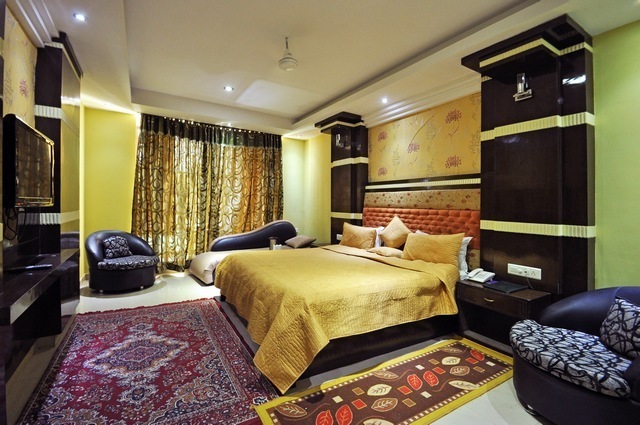 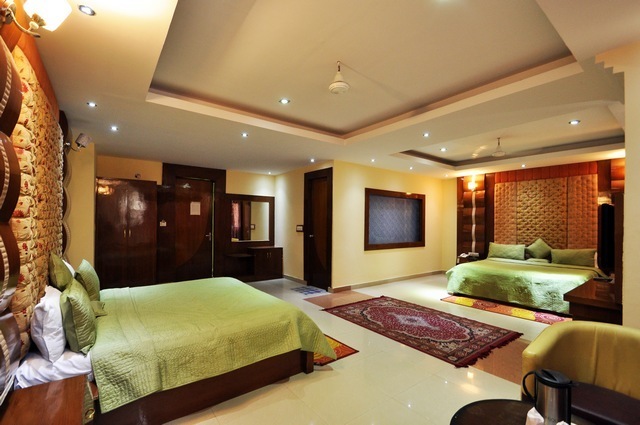 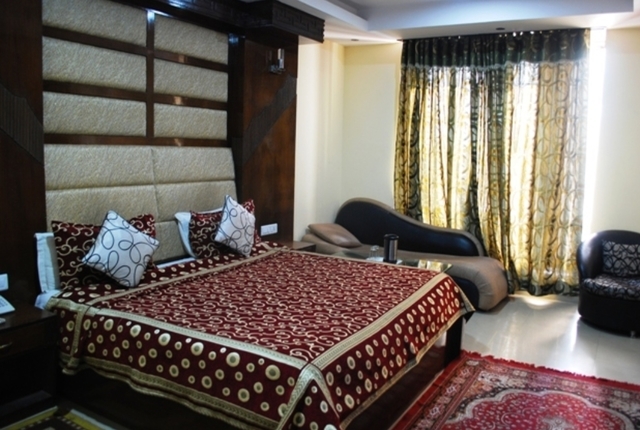 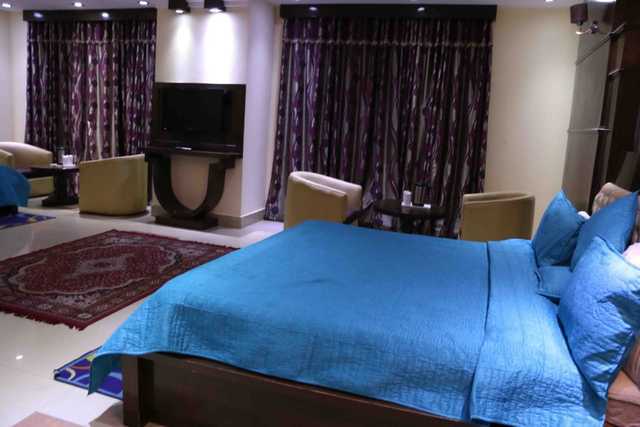 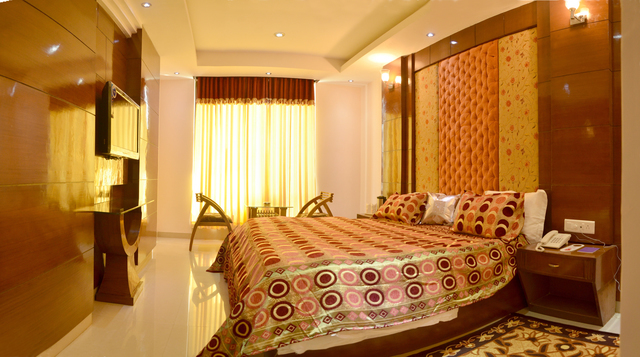 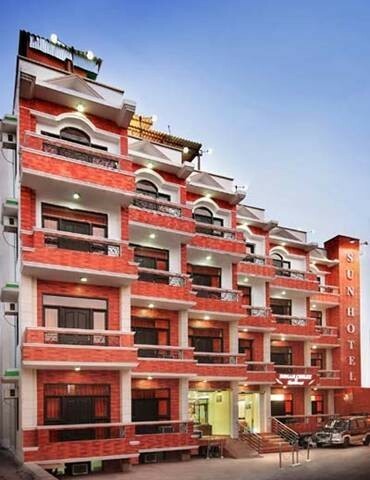 This 3-star hotel in Haridwar, in Upper Road is a beautifully decorated property with luxurious rooms and great amenities. 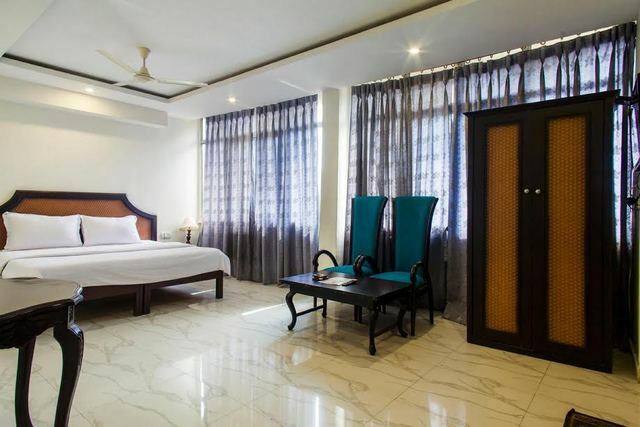 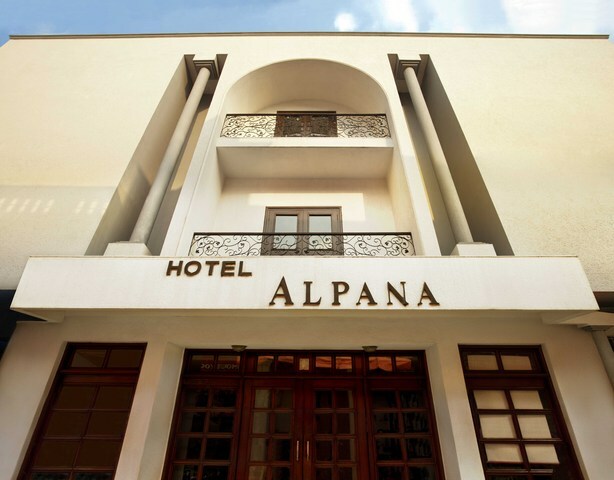 The rooms are air-conditioned, and the hotel offers best services like free parking, wifi access, laundry, etc., besides room service. 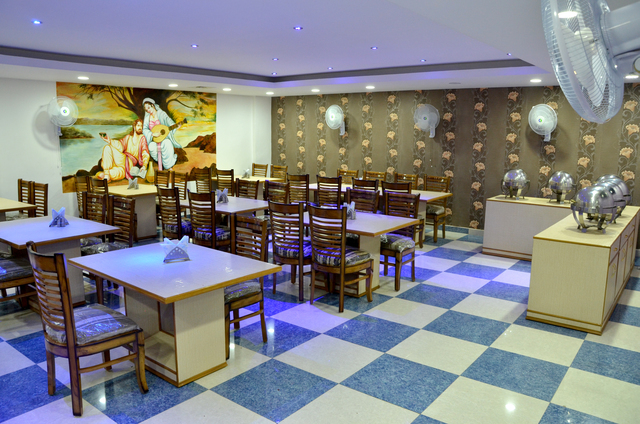 Start your day with the breakfast available here, and enjoy delicious meals at the in-house restaurant of the hotel. 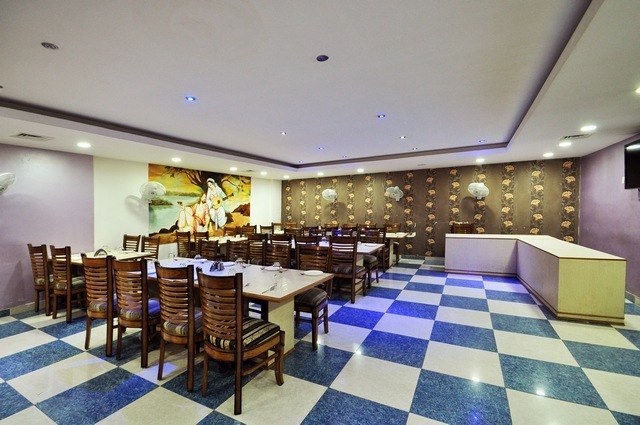 For those who are looking to host corporate events, there are well-appointed meeting rooms. 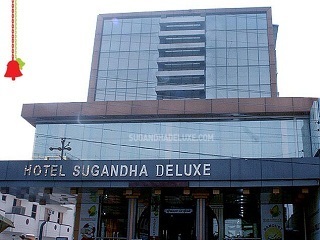 The hotel is wheelchair friendly as well. 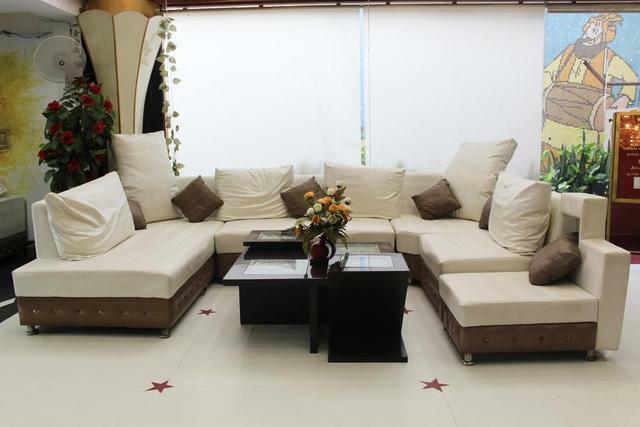 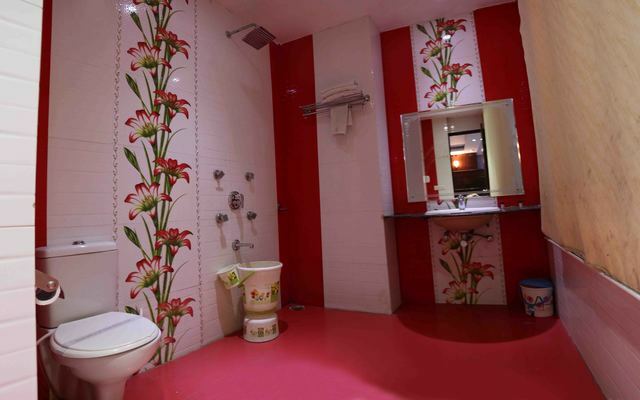 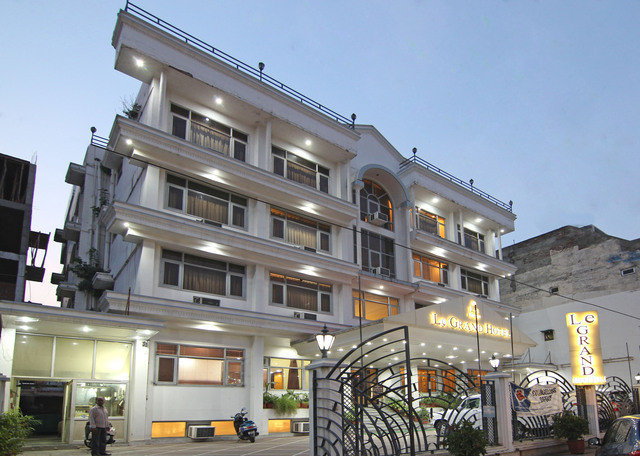 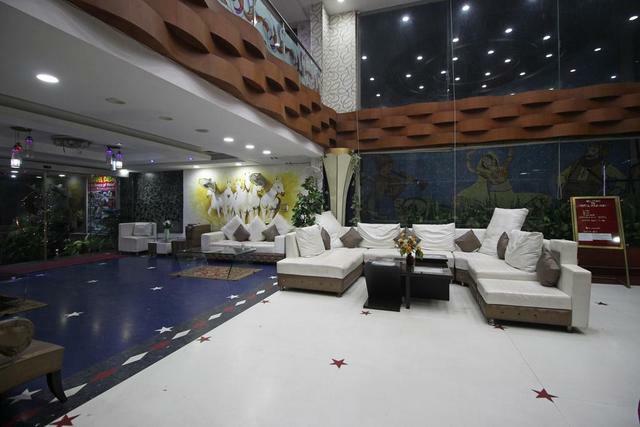 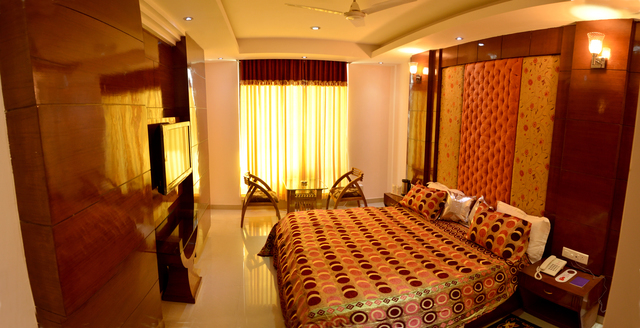 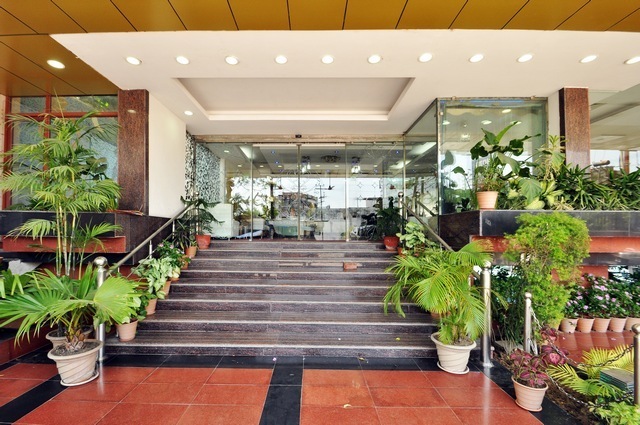 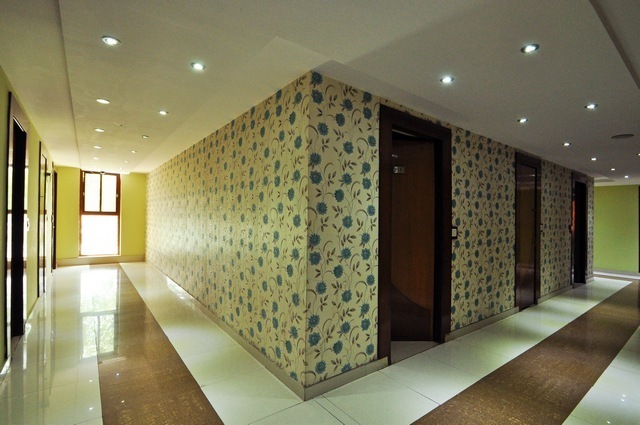 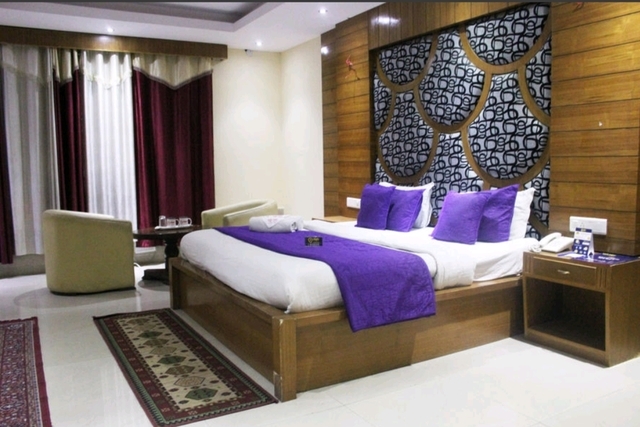 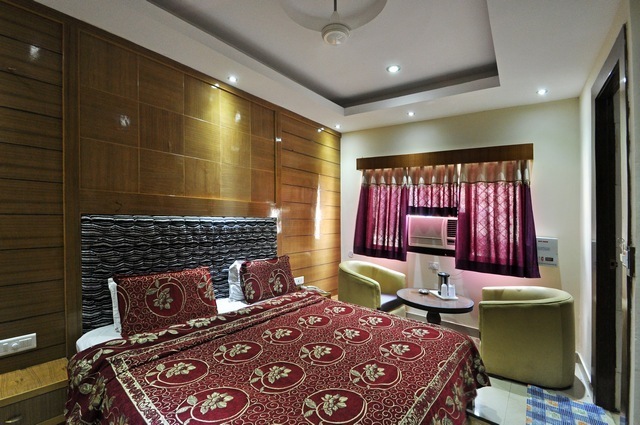 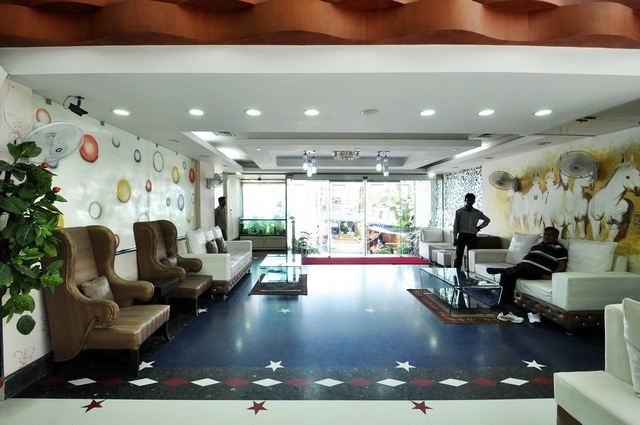 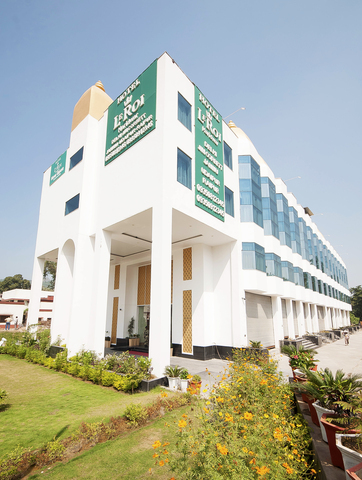 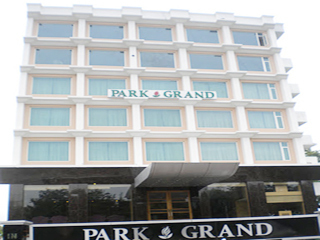 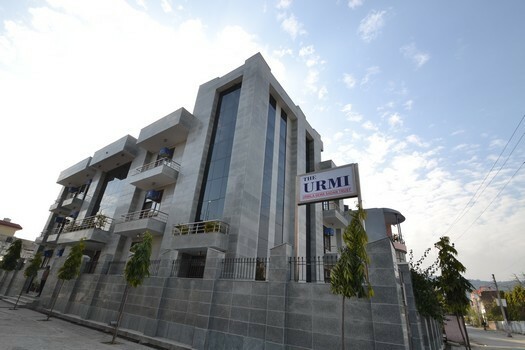 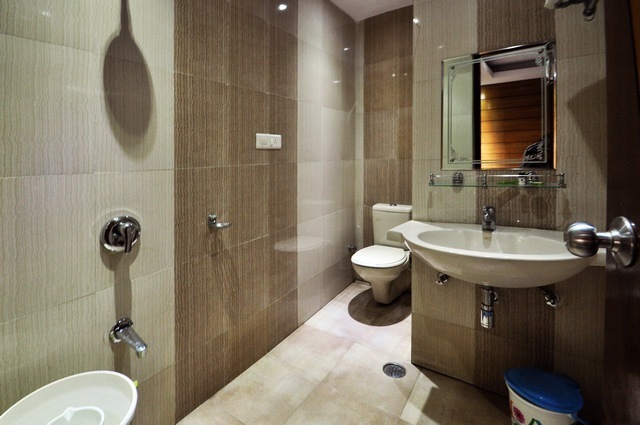 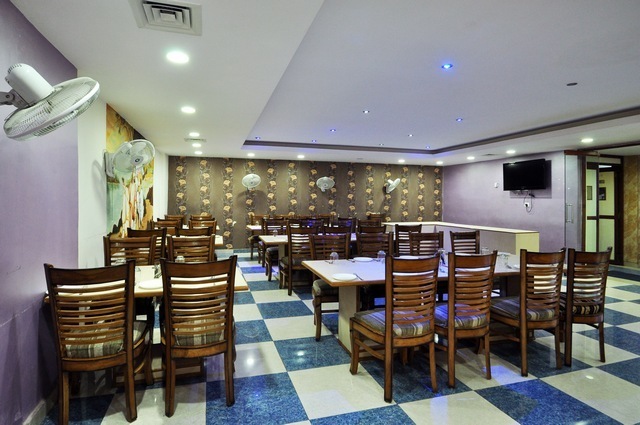 The hotel is located at a distance of just 1 km from the Haridwar railway station, and 39 km from Dehradun airport. 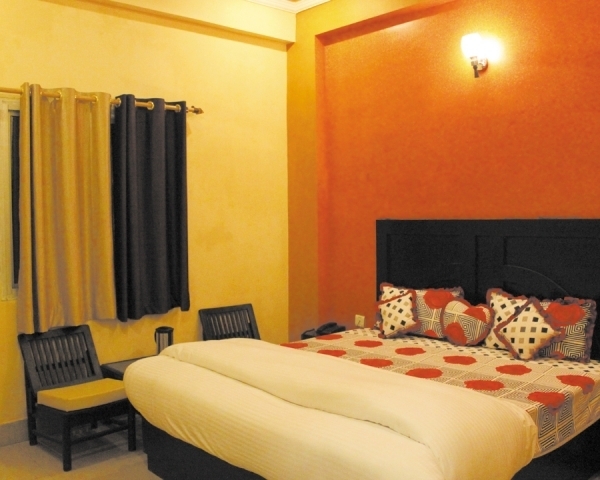 The place is ideally located to give you easy access to all the wonderful tourist hubs in Haridwar. 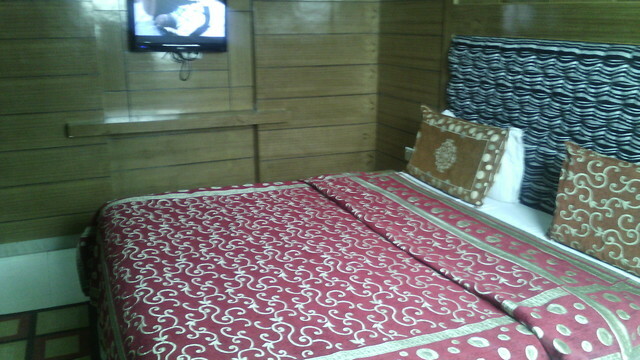 You can visit the Har Ki Pauri ghat and enjoy the Aarti, or simply spend some quiet time on the Ganga Ghat. 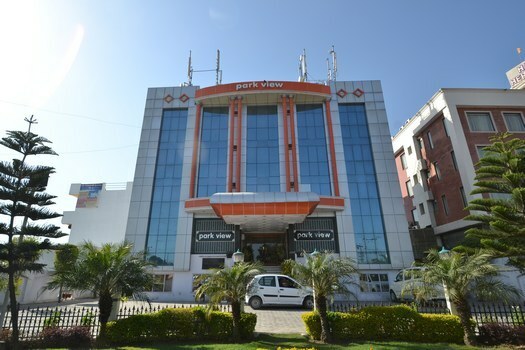 Things to do in Haridwar are plenty, you can experience a spiritual cleansing at the temples in Haridwar, like Mata Mansa Devi Temple, Chandni Devi Temple, etc. 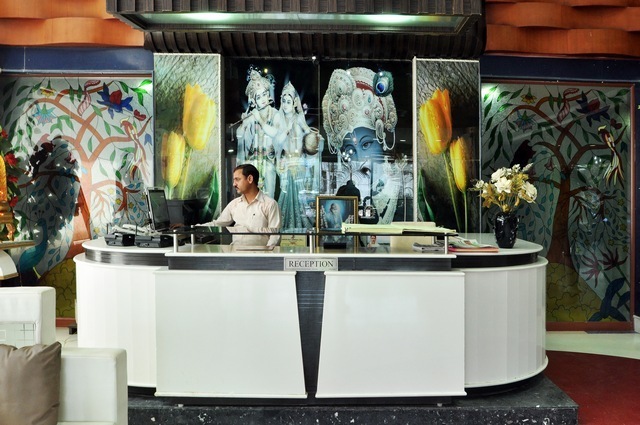 You can also enjoy a spiritual camp at the Shantikunj Gayatri Parivar. 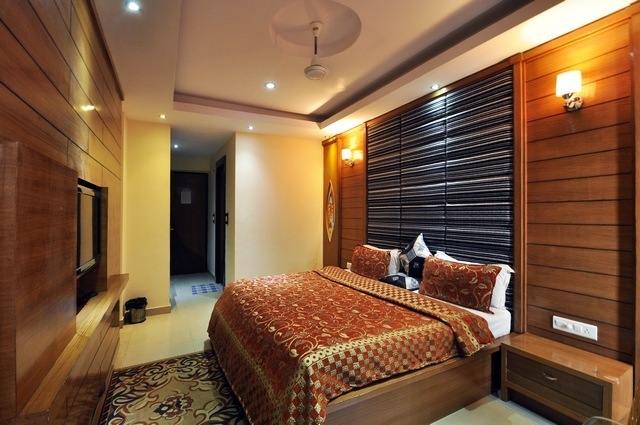 For a yoga retreat, you can visit the nearby town of Rishikesh, and enjoy a relaxing session at the Beatles Ashram, which was once visited by the most famous band from the 60s, The Beatles.